Our Cheltenham Brasserie has had a makeover! 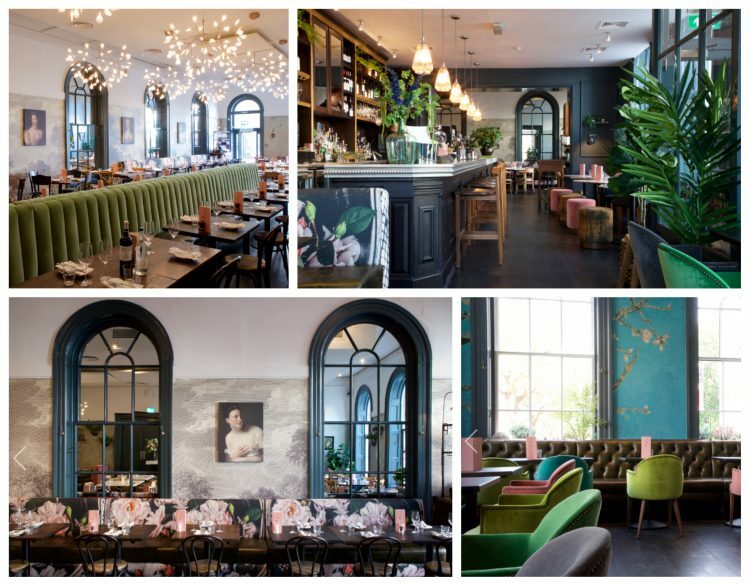 Our Cheltenham brasserie has had a gorgeous makeover! Click HERE to view our beautiful new look – we hope you love it as much as we do… Book your table here to join us for a wonderful meal in our new, improved restaurant. If you’re one of the first to visit us (before May 28th), make sure you hashtag #BBCheltenham when posting your pics on Twitter, Instagram & Facebook for the chance to WIN a bottle of Prosecco on your next visit*.